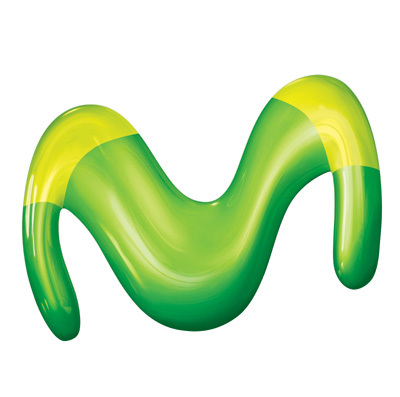 Following their recent agreement to integrate Telefónica’s IPTV service Movistar Imagenio into Microsoft’s XboxLive console, Telefonica and Microsoft are now jointly upgrading Movistar Imagenio to relaunch a revamped IPTV service available throughout all devices and platforms over the next months. Telefónica’s IPTV service will now use Microsoft’s Mediaroom platform to manage and deliver its IPTV offer (more than 70 TV channels) which it will bring together a renewal of all sep-top-boxes in the market. Currently, Imagenio has more than 800,000 subscribers, around 18 per cent of the pay-TV market, and captured 32,000 new clients over the last year against 117,000 gained in 2010.